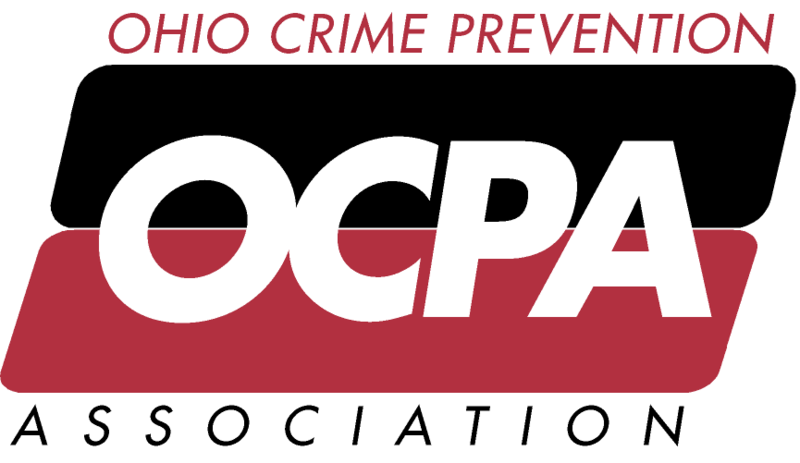 The Ohio Crime Prevention Association's Annual Conferences consistently provide participants with professional crime prevention training and a uniquely structured agenda that emphasizes peer networking as a valuable learning tool. From nationally recognized speakers and workshops on current crime prevention trends and topics, you will receive training and materials to more effectively build safer community. As in years past, we will continue to recognize the outstanding efforts our members and community volunteers at our Annual Awards Ceremony. Please click on the Annual Awards tab to the left for more information.